← We are Dallas movers that move on Sunday, with NO extra charge. Will the Movers Move My Dressers with Clothes Inside? Fortunately, most movers will be happy to move your dressers with the clothes inside. 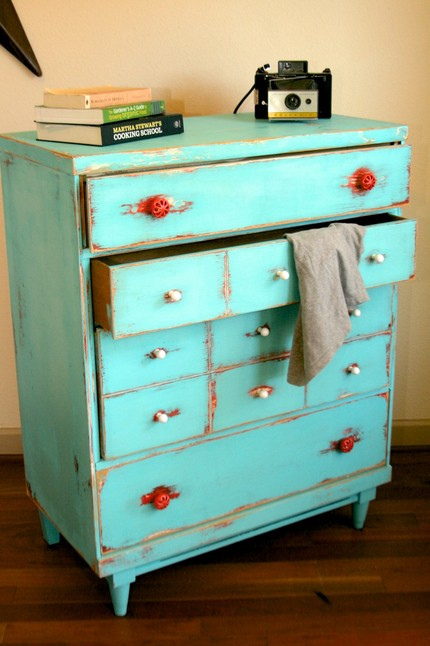 Clothes are light, so keeping your clothing inside won’t add much weight to the dressers. When Garrett’s Moving & Storage moves dressers, we will we shrink wrap the dresser for protection, then move it outside and into the truck. 1) Be sure to go through each dresser drawer before your movers come, and remove any item not made of cloth, such as jewelry or boxes. These items can roll around the dresser during transport and cause damage during the move. 2) If your dresser is very heavy (think triple dressers), you should go ahead and remove your clothing as an added courtesy to your movers. What About the Clothes in my Closet? 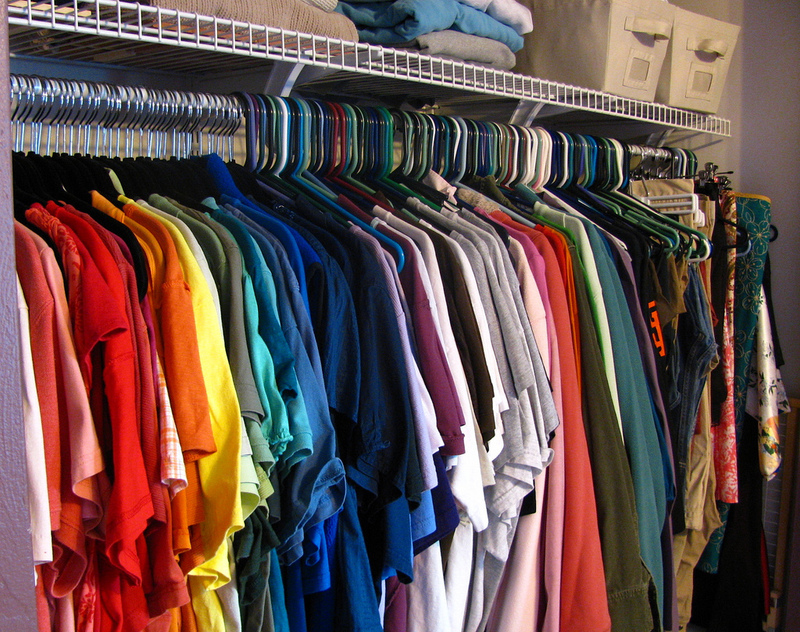 Fortunately, the moving your closet clothes can be just as easy as moving the clothes in your dressers. Ask your mover about renting or purchasing a wardrobe box; you can also find them on Amazon for around $15. Help! I Have Too Many Clothes to Pack! Moving is the best time to finally get rid of all those old clothes that have been taking up too much space. Donate them to Goodwill or another local charity, and you’ll not only be helping the less fortunate, you’ll be saving yourself a lot of hassle by having to pack less boxes! If you are looking for movers, give Garrett’s Moving & Storage a call at 972-487-5843 for a free quote. We’ve done thousands of local Dallas-Fort Worth moves as well as long distance moves from New York to Los Angeles. Or if you would rather get a quote online, click here to fill out our estimate form, and we’ll be in contact with you within the next business day.